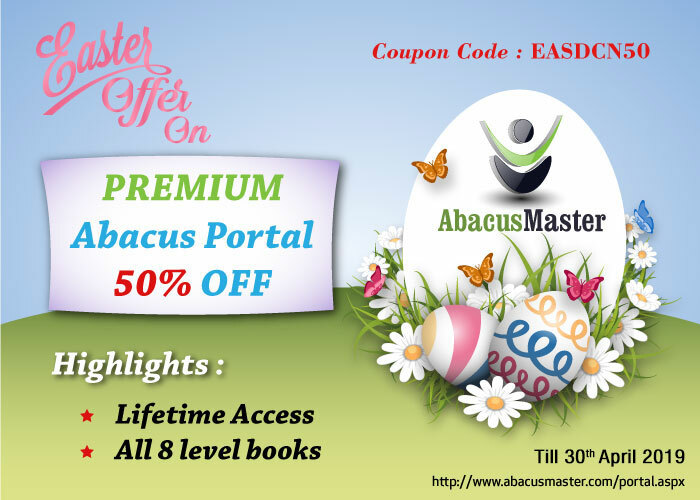 AbacusMaster is a brandname trusted all around the World, provides quality driven Abacus Education. Along with the ability to do mental calculations, we enhances the functions deliver by left and right hemispheres of the brain. A golden opportunity to start your Business with AbacusMaster and build a Better Future. AbacusMaster’s curriculum includes computer based visualization practice and exams which will accelerate and strengthen student’s capability of visualizing abacus movements in their mind.